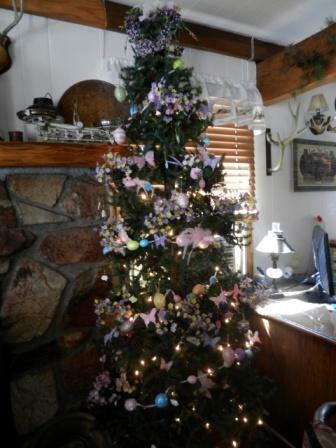 Gold Rush Resort Rentals Blog: HAPPY EASTER! Easter is a time for celebration with family and friends. Make sure you make every moment a positive one and remember what this holiday is a reflection of. Remember the sacrafice that was made for each of us.